The football's generally a bit naff, then, but it does have its merits. As a scouting opportunity during the season of high-transfer activity, it's golden. 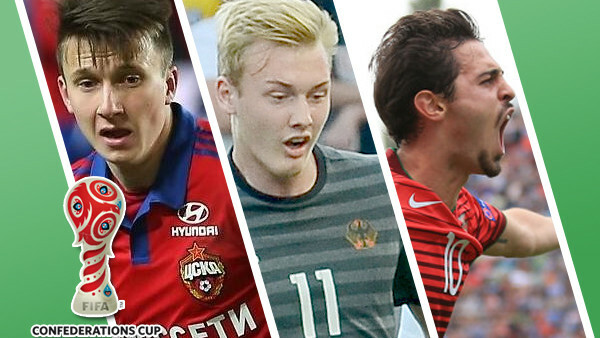 With teams naming experimental squads, there'll be a host of young players aiming to make an impression in Russia ahead of a potential transfer. Others, having already concluded their business, will offer fans of a glimpse of what to expect in the coming season. Russia's basically a shop-window for clubs this summer - and everything Moscow.